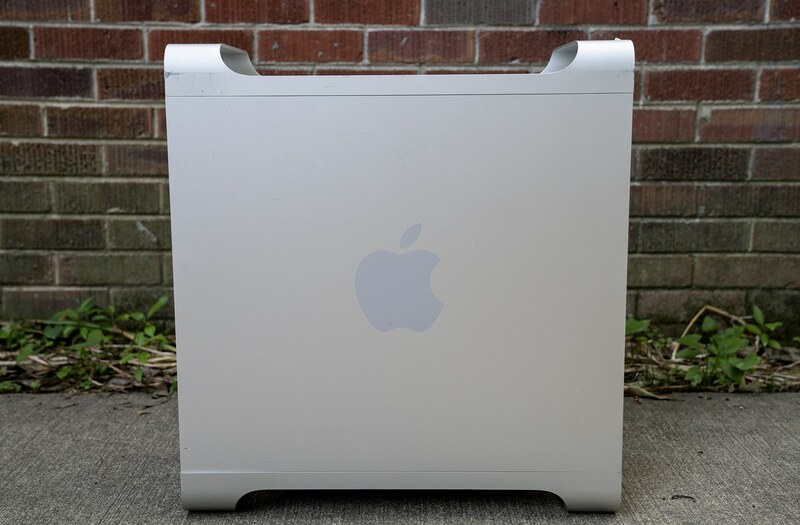 Posts tagged with "Apple history"
Last month, we looked at the Power Mac G4 line, a series of computers that defined the professional workstation for OS X users for many years. In June 2003 — 15 years ago this month — Steve Jobs took the wraps off its successor, the Power Mac G5. None of these apps were built by third party developers. 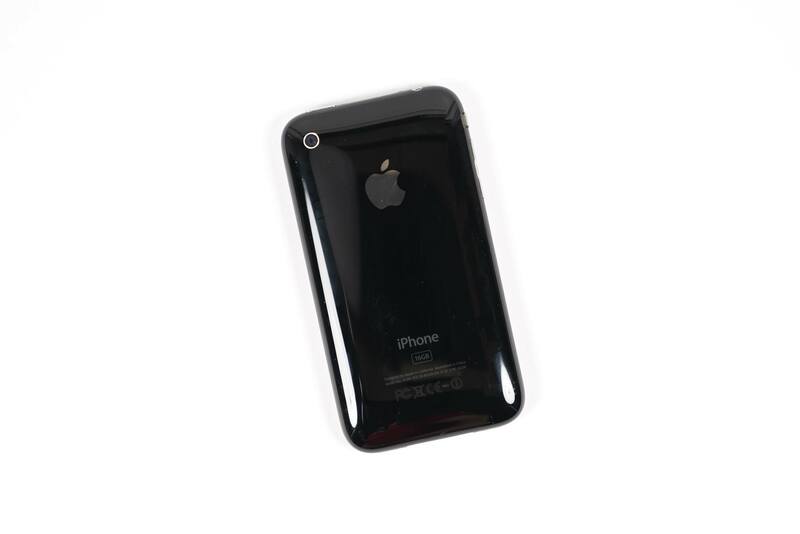 As noted by Craig Hockenberry, it has been a full decade since Apple shipped the first version of the iPhone SDK to developers. 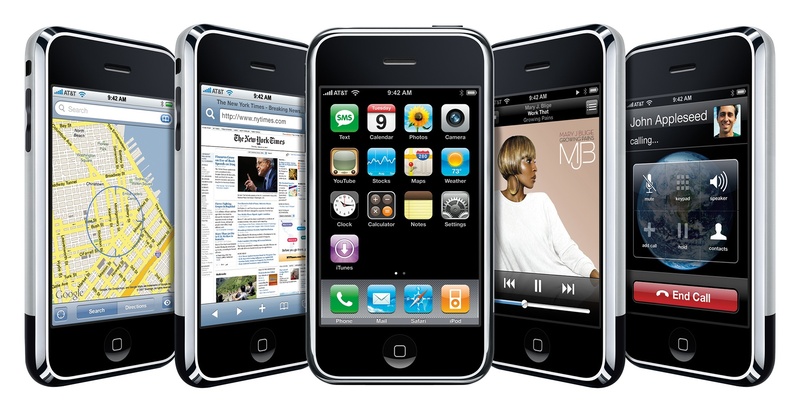 It's hard to remember today that, in the beginning, the iPhone didn't have third-party apps. It came with a handful of built-in apps written by Apple for things like checking stocks and the weather, jotting down quick notes, making calendar events and reviewing contact information. These apps were, for the most part, self-contained. The rich environment we enjoy on iOS today where apps can share lots of data with each other just wasn't present in 2007. The outlier in this paradigm was Safari, which put the Internet — or at least the parts that didn't require Flash — in the palm of our hands. Within the next few months, macOS Server as we know it today will be going away, with many of its services being deprecated. Things like hosting calendars, contacts, email and wikis are going away as Apple focuses the product on "management of computers, devices, and storage on your network." This shouldn't come as a surprise. macOS Server has been languishing for years, with many of its most common features being integrated into the mainstream version of macOS. For fans of macOS Server, this just another in a long string of disappointments over the years. 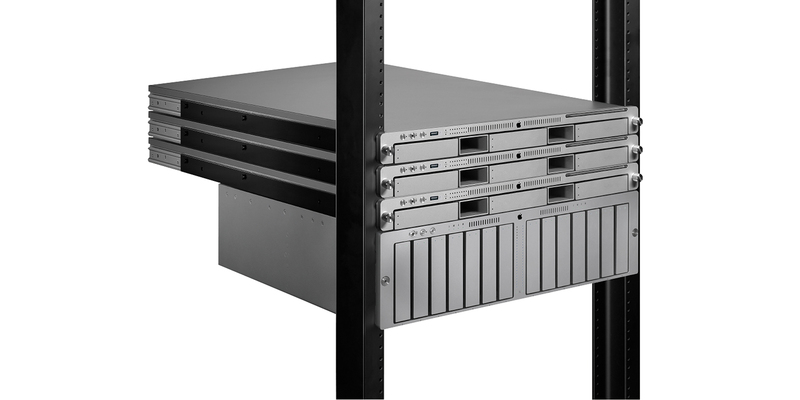 But none of them were as big as the cancellation of the Xserve, Apple's rack-mountable 1U server, back in January 2011. Remember this thing? Not many do. Running the risk of reopening old wounds, let's look back at this unusual product and its nine year lifespan. Today, all of our notebooks are thin and light. We've traded our optical drives in for a series of dongles and our spinning hard drives for fast, silent SSDs. It wasn't always like this. Once upon a time, notebooks had optical drives and a full array of ports, complemented by features like removable batteries. 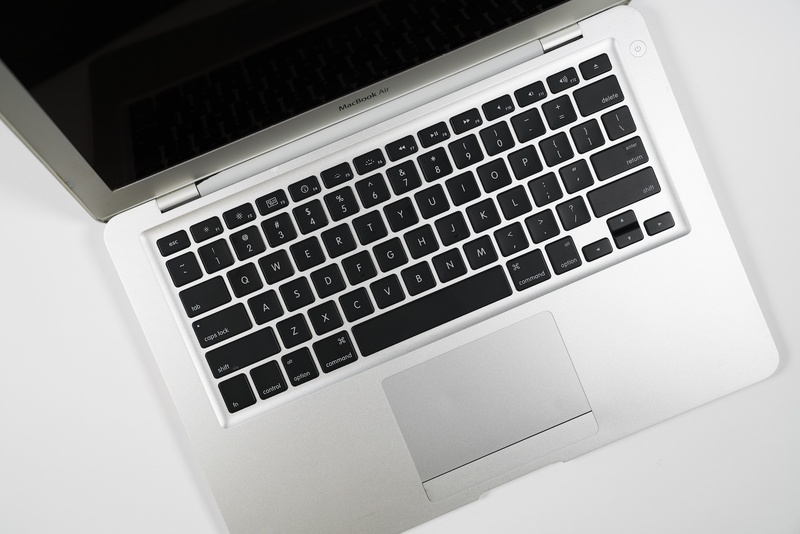 A decade ago, we entered the current era of notebook design when Steve Jobs pulled the future out of an envelope. When thinking about the earliest days of Apple, it's easy to recall the Apple I, the Apple II line and the Macintosh. 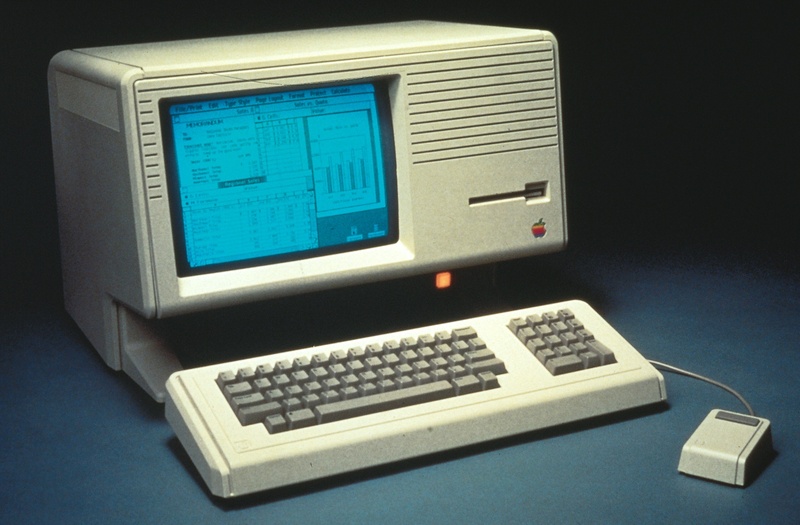 However, there's one more computer that defined Apple's early years. 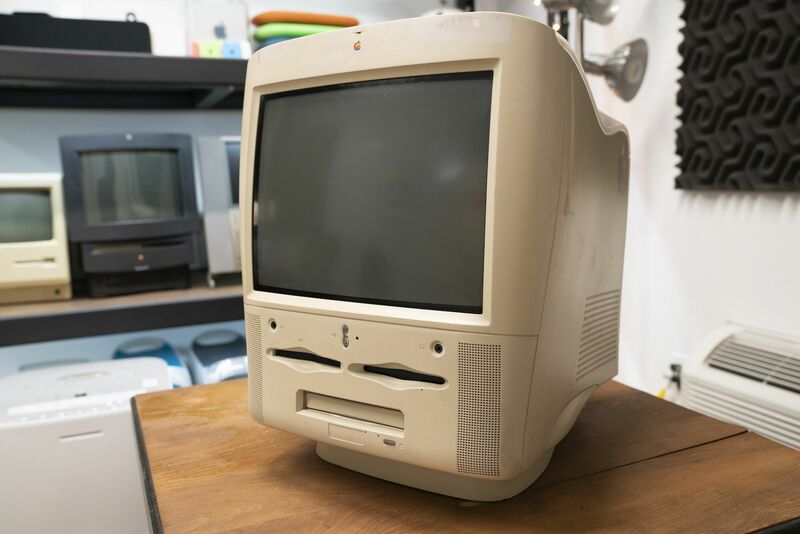 This computer was ground-breaking but incredibly expensive, and exposed many things wrong within Apple itself. The Lisa launched 35 years ago next month. Today, it is mostly considered as a precursor to Mac. While that is true, it doesn't come close to doing this computer justice. 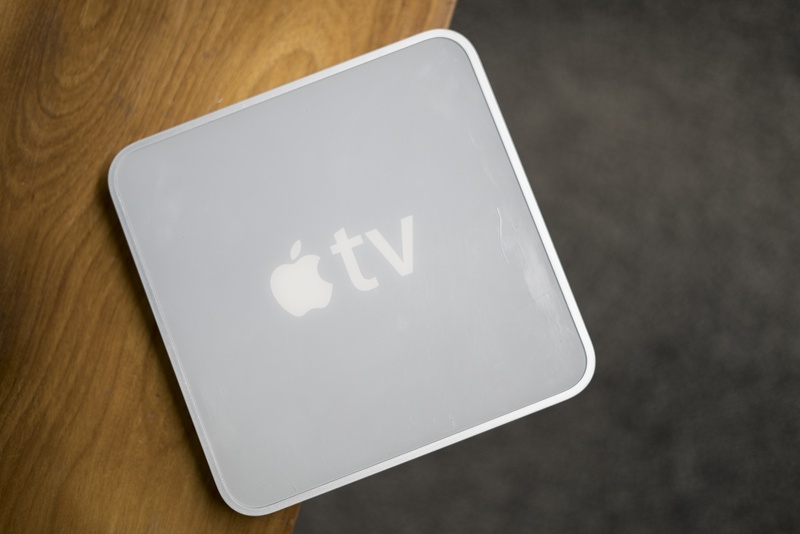 Today's Apple TV is its own full-fledged platform. While it is more expensive and less popular than other some other media streamers, the Apple TV has come into its own. The current device can stream 4K HDR content, play games and even be used as a calculator. The original Apple TV didn't enjoy such a wide feature set, and it wasn't treated as a full-blown product by the company, which repeatedly talked about it as a "hobby." To understand that attitude, I think it's important to go back to when Steve Jobs first previewed the device in September 2006.